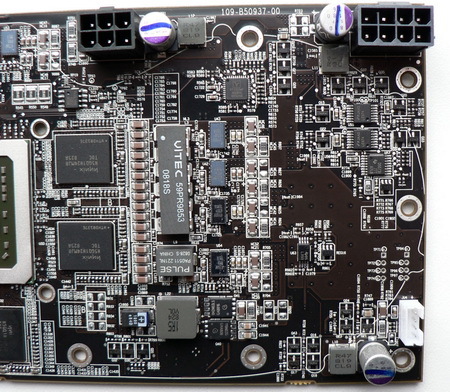 Hi-End class graphic card for companies is a matter of prestige. In spite of the comparatively low demand for rapid video cards, whose cost in the last two or three years is practically always higher than 600-700 US dollars, they are a unique orientator for the majority of users. And if a graphic processors from ATi or NVIDIA occupy this throne, then the company is considered as leader , which increase its video card sales in all price segments . 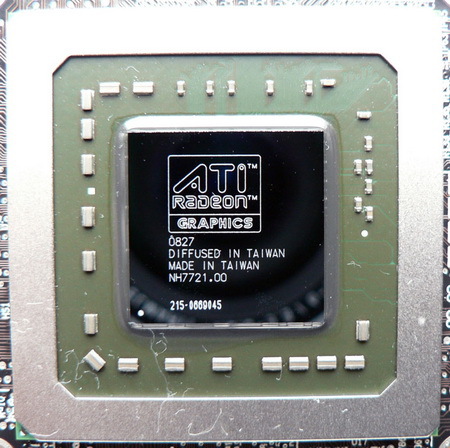 On 12 August, 2008, AMD announced the two-chip video card class hi-End : radeon HD 4870 X2 with the recommanded price 549 US dollars and with the explicit claims on the absolute leadership. Later (in the end of this month) AMD will also release the junior card : radeon HD 4850 X2 with the recommanded price 400 US dollars. 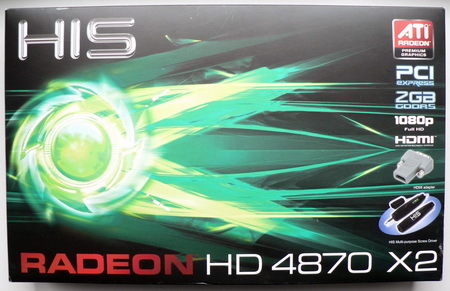 Today we will check the performance Of the radeon HD 4870 X2, released by HIS company . 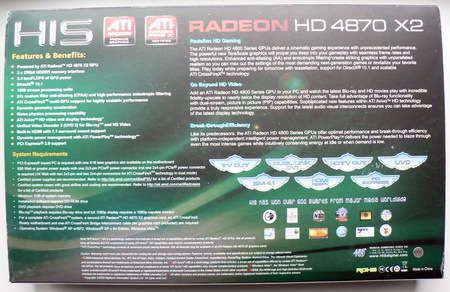 The style of formulation and the box dimensions were the HIS radeon HD 4870 X2 is supplied is pretty similar to the one used in radeon HD 4850 and HD 4870 (from the same producer). 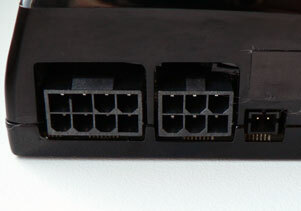 On the face box side it is possible to reveal information about the video card model , its interface, volume and type of the installed video memory. 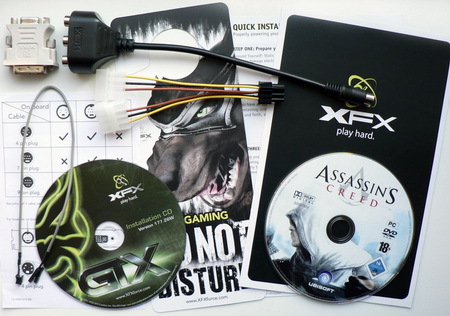 However, the back side include the card specifications , description of system requirements, and also information about the special features (graphic technologies) . 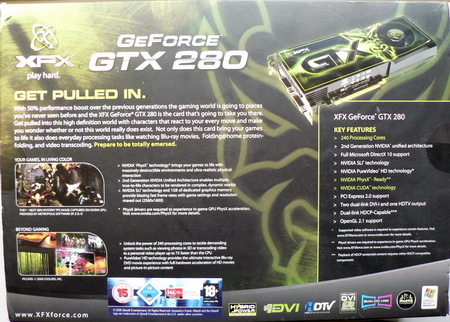 This HIS video card is produced in China. coupon to download the games series half-Life 2. 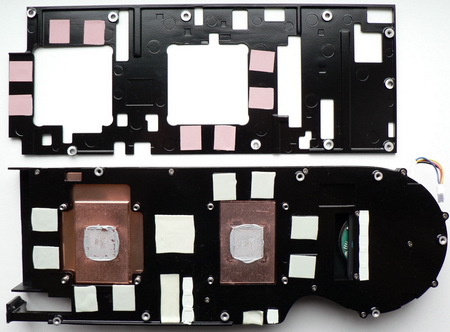 The video card dimensions are 269 X 109 X 37 mm. Note the weight of this video card (more than one and half kilograms). 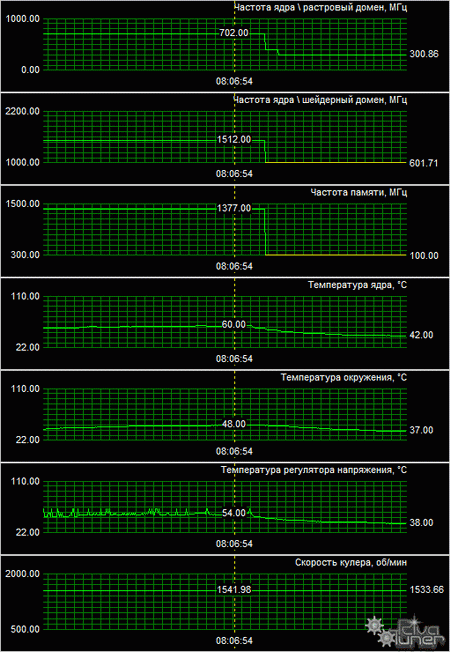 Perhaps, this is the heaviest graphic accelerator in the history. Certainly, before us the reference design and PCB. 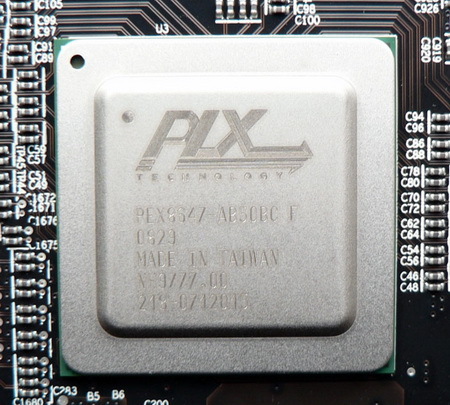 The Requirements of radeon HD 4870 X2 are high, since the peak required power of this video card can reach 260 watts. 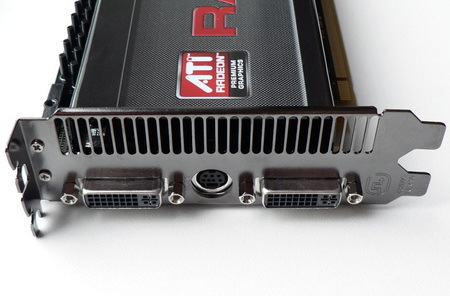 For system with two video cards radeon HD 4870 X2 a power units with not less than 750~800 watts is necessary. 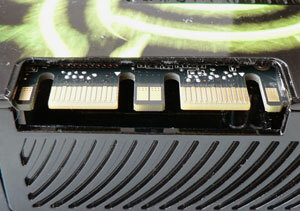 Both GPU are located in the same side , and the memory microcircuits are installed in the two sides . 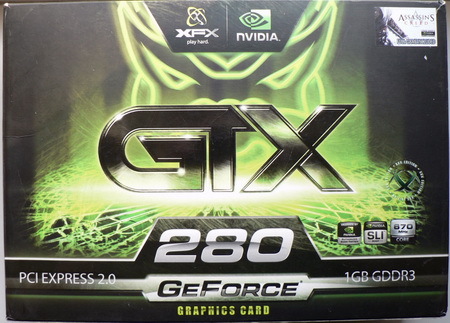 Both GPU are released in Taiwan on 27th week 2008 . The area of each crystals is 256 sq. mm., and the number of transistors is approximately 956 mln. 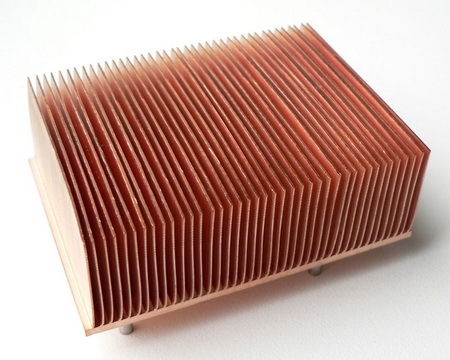 each graphic processors inlude 800 stream processors, 40 textural blocks and 16 Rops blocks . The GPU frequencies in 3d- regime are 750 MHz. 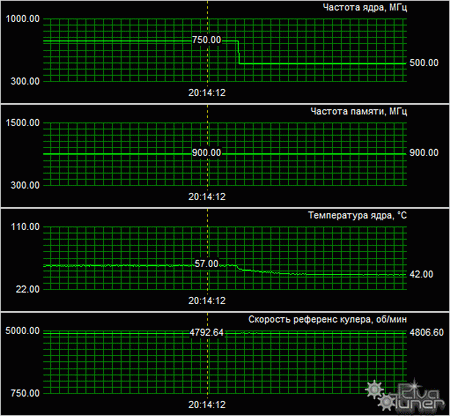 Which is interesting, according to the monitoring data , obtained with the aid of GPU- Z utility and last rivaTuner version , in the 2d- regime the GPU frequency is reduced to 500 MHz but only for one graphic processor , and the second continues to function at 750 MHz. This microcircuit, second generations, possess the possibility of organizing direct data exchange between the two graphic processors and now with support to the doubly larger capacity. Furthermore, in Radeon HD 4870 X2 appeared the data link, named as Sideport, with the capacity of 5 GB per second. 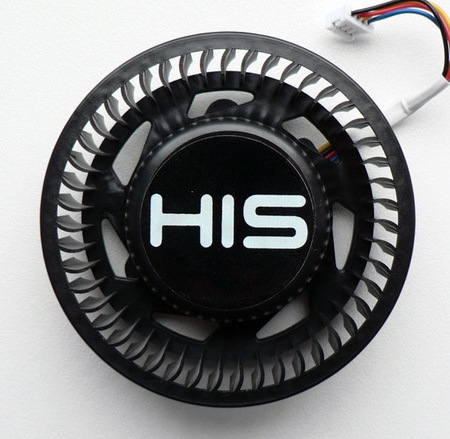 Chips Marking - H5GQ1H24MJR-T0C, and their default access time is equal to 1.0 ns with the theoretical effective capacity for GDDR5 standard equal to 4000 MHz. But the video memory in HIS radeon HD 4870 X2 functions at 3600 MHz , which completely corresponds to the specifications Of radeon HD 4870 X2 and HD 4870. 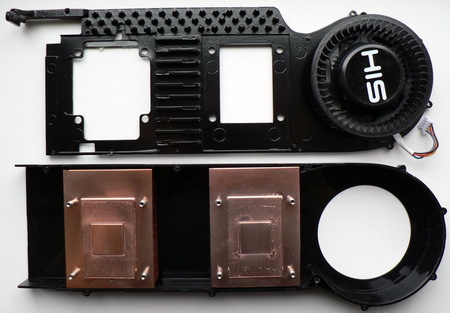 Reference radeon HD 4870 X2 cooler consists on two halves. 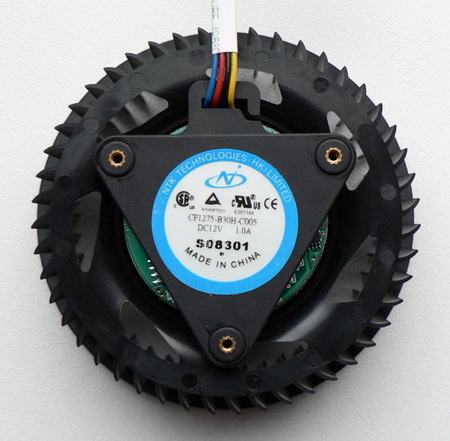 The fan model CF1275-B30H-C005, consumes up to 12 watts of electric power. The rotation speed is regulated automatically depending on the graphic chip temperature in the range from ~1150 to ~2900 rp/min (according to the monitoring data ). 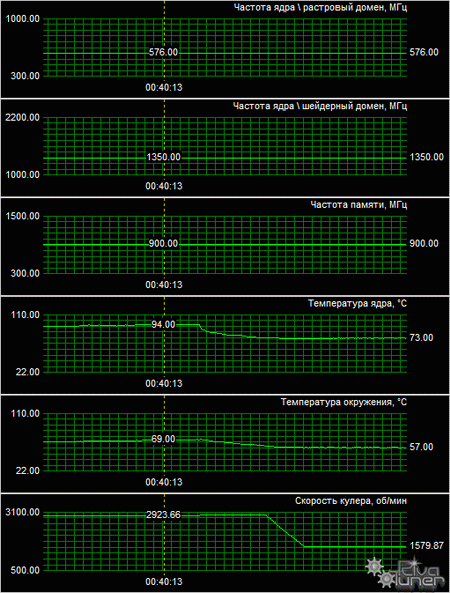 Let us verify the temperature conditions of video card. 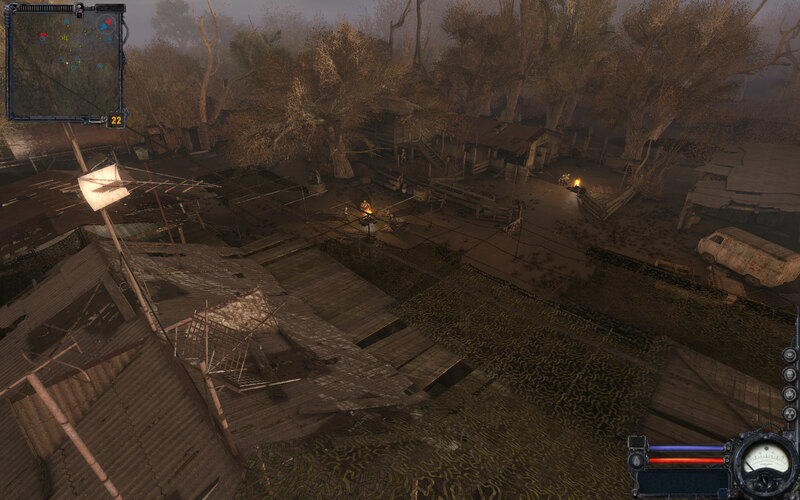 The heat up procedure consisted on firefly forest benchmark ( 3DMark 2006 ) at 1920 X 1200 resolution with 4xAAand 16xAF. 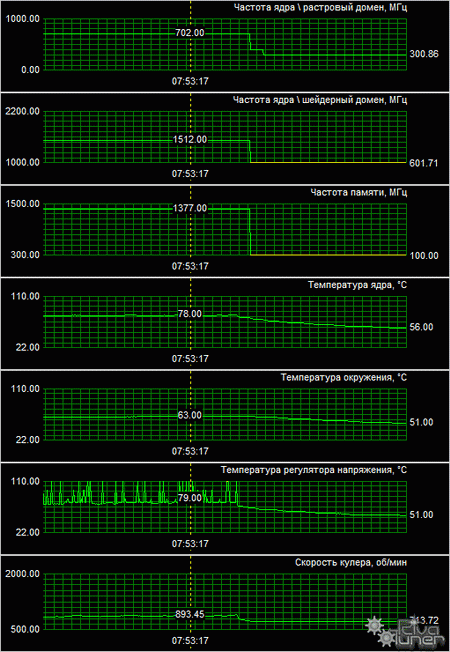 The monitoring graphs gives the temperature of the hottest GPU . The second processor, in located nearer the fan, and it heat up to only 67 degree Celsiuss. .91 C is consdresd as normal for high end dual chip video card in our days . 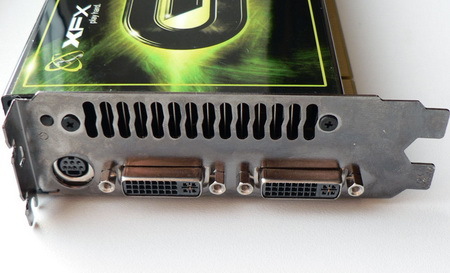 But here the video card power elements heat up to 110 degree Celsiuss!!!!!!! . 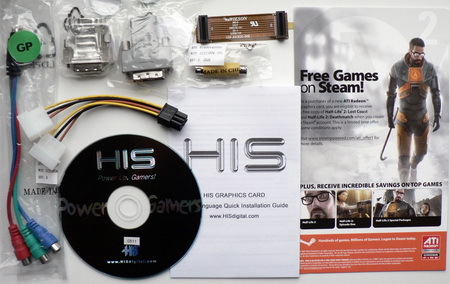 In today\'s review we used the graphic processor from NVIDIA : GeForce GTX 280 1 Gb; one Radeon HD 4870 512 Mb and also the video card GeForce 8800 GTX :-) . In this case the cooler became champion in the loudest fan competitions :-) . 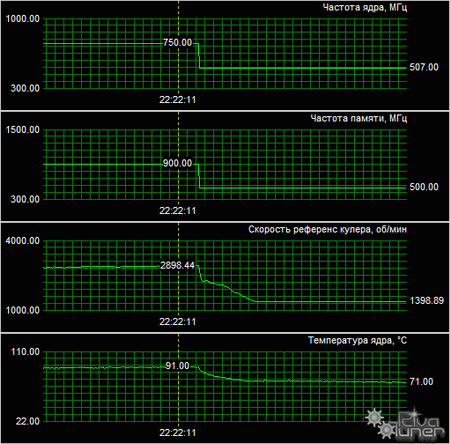 Finally, the last participant in our today tests , XFX geForce 8800 GTX 768 Mb . 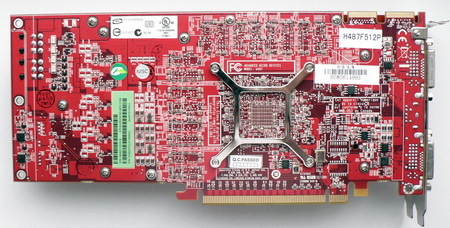 This card was selected to compare current card with past generation 3D acclerator. 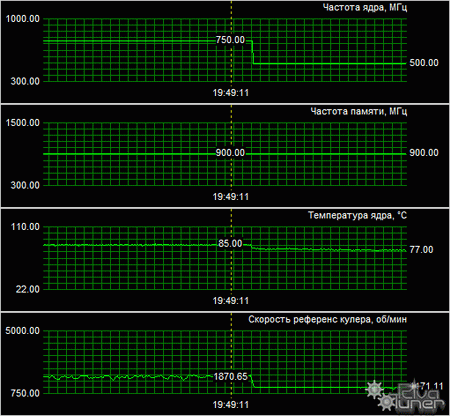 If we analyze the results then we can say that the noise level of reference cooling systems is the most urgent update. The level of energy consumption from the overclocked Radeon HD 4870 X2 impresses , approximately 100 watts more that the GeForce GTX 280 and up to 260 watts higher than the radeon HD 4870 system . However, quality power unit with 550 watts, for this configuration is completely sufficient. Monitor: 24 inches BenQ FP241W (Wide LCD, 1920 x 1200/60 Hz). The memory worked at 962 MHz, with the lowered taming 5-4- 4-12 (Perfomance level = 9) with 2.10 v.
Physics driver physX 8.08.18 (26/08/08, WHQL). S.T.A.L.K.E.R. 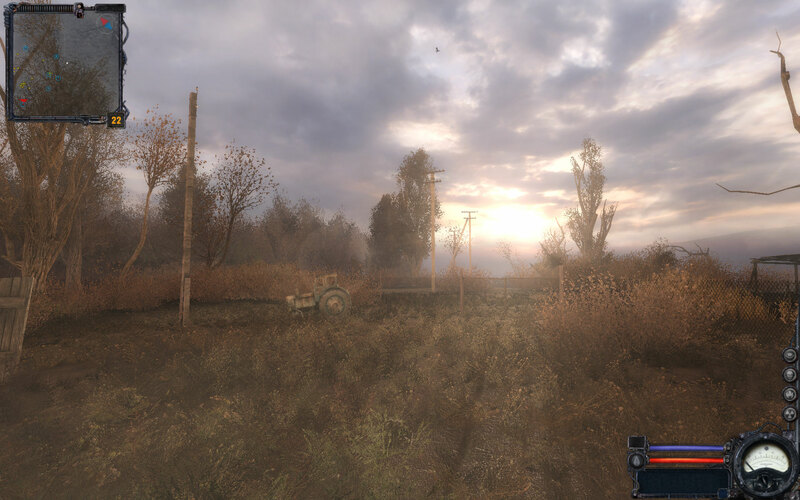 : Clear sky(Direct 3d 10) : game version 1.004, improved complete illumination DX10, anisotropic filtration x16 and other maximum quality setting . Radeon HD 4870 X2 2x1 GB 750/3600 MHz - >820/3800 MHz . 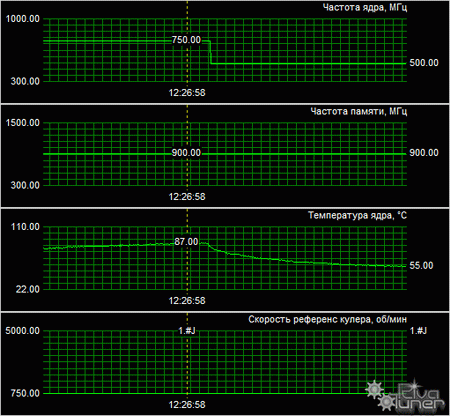 As always, first we will examine the test results in two synthetic benchmark. In both synthetic benchmark , video cards were arranged exactly according to the order of their recommanded cost. 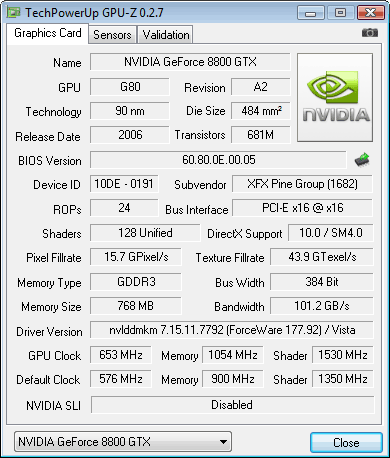 Hi-End video card from the past generation GeForce 8800 GTX everywhere is inferior to the Radeon HD 4870. Note in the first 3DMark vantage test the Radeon HD 4870 X2 showed some artefacts . Most likely, problem lies in catalyst drivers. 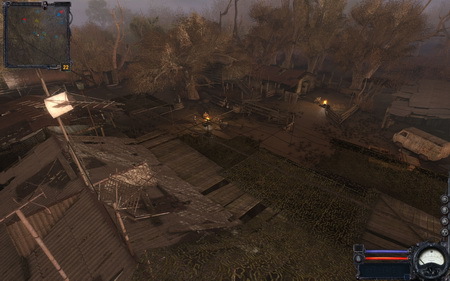 In the old game version S.T.A.L.K.E.R , the two-chip Radeon HD 4870 X2 does not leave the geForce GTX 280 any chances . 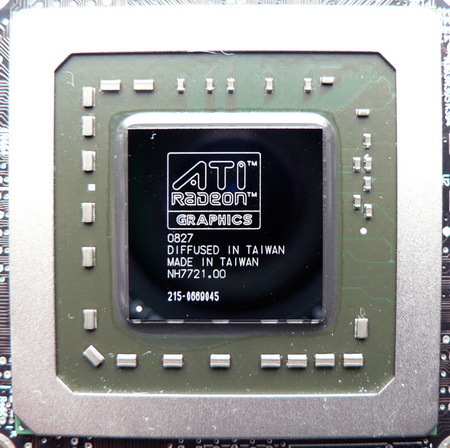 At the same time the minimum FPS rate on the new ATi card is often lower than the GeForce GTX 280, although this fact does not affect the gaming process. 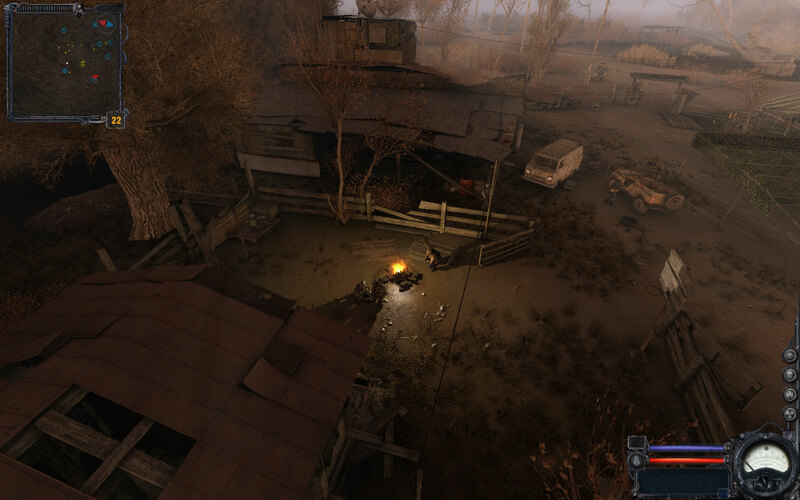 But here in the popular game world in conflict the perfomance is somewhat different. 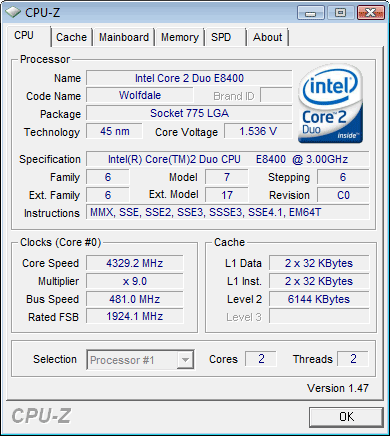 In the pure speed regime (without AA and AF) , the video card are limited by the central processor power (Note this is our overclocked Core 2 Duo @4.33 GHz!). 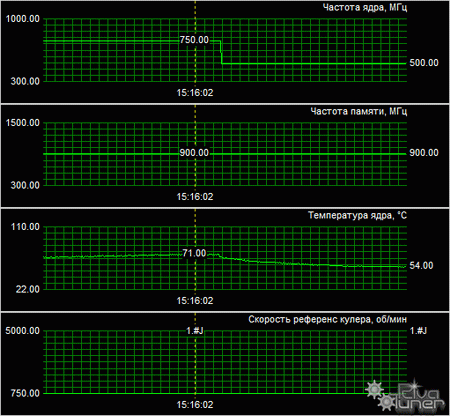 As soon as the resolution is increased the difference in speed became clear . Here the Radeon HD 4870 again is faster than the good old GeForce 8800 GTX. A very interesting results in the game enemy territory: Quake wars. Without AA and AF the GeForce GTX 280 occurs faster than the Radeon HD 4870 X2 (with exception of 1920 X 1200 resultion ). However, with filtration activated , all radically changes. The Radeon HD 4870 X2 wins, moreover by a large margin ! . Note that on the first picture @ 1280 X 1024 resultion the single Radeon HD 4870 is faster that the two-chip HD 4870 X2. This is due to the central processor : in this case the Radeon HD 4870 X2 takes away more system resources, than the single-processor Radeon HD 4870 . .
Unreal tournament 3 actually proved to be the only today game , were GeForce GTX 280 demonstrates a advantage over the Radeon HD 4870 X2. 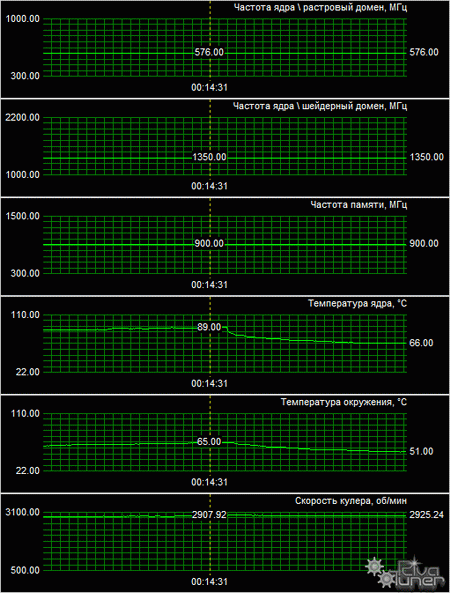 But in the heaviest regime, the Radeon HD 4870 X2 back again the lead. In Crysis the situation changes depending on the video card load , the higher it is, the greater is the advantage Of radeon HD 4870 X2. 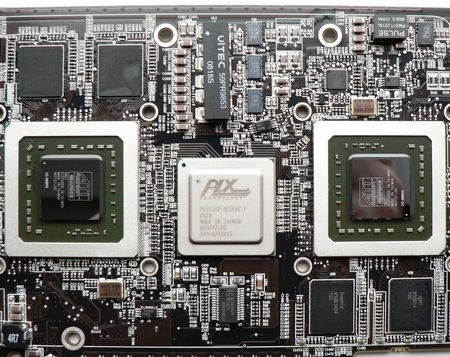 The single chip Radeon HD 4870 is here noticeably faster than the GeForce 8800 GTX. The benchmark in May\'s Devil Cry 4 game revails the power of two chip video card over its competitors . 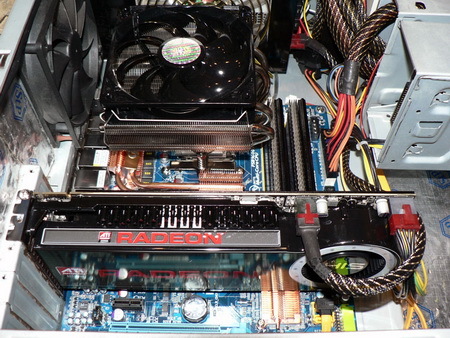 The superiority of Radeon HD 4870 X2 above all video cards impresses. The GeForce GTX 280 is incapable to compete not only with two-processor video card, but also with the even cheaper radeon HD 4870. 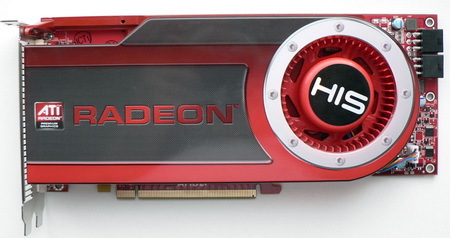 The radeon HD 4870 X2 2x1 GB appears the most rapid video card currently . 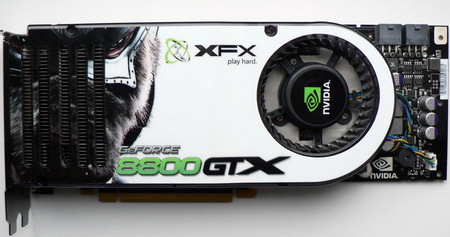 In essence, this the only video card, capable today to propose a comfortable frame -rate in all games without exception in high resolutions and quality regimes (1920 x 1200, AF16x, AA4x). 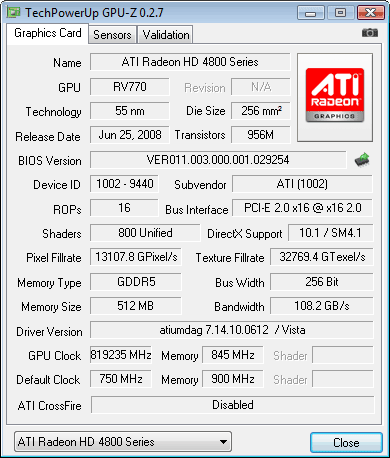 It is necessary also to speak also about the comfort degree in games using Radeon HD 4870 X2 2X1 GB. 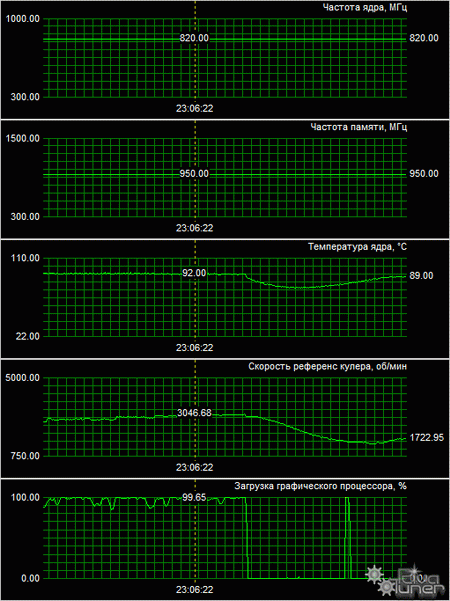 In many test we can see that minmium frame rate of this card is usually slower than the GeForce GTX 280 . Further drivers improvement and bios update , after introducing more economical regime for both graphic processors simultaneously , will help the HD 4870X2 to be a pure leader . Page loaded in 0.033 seconds.